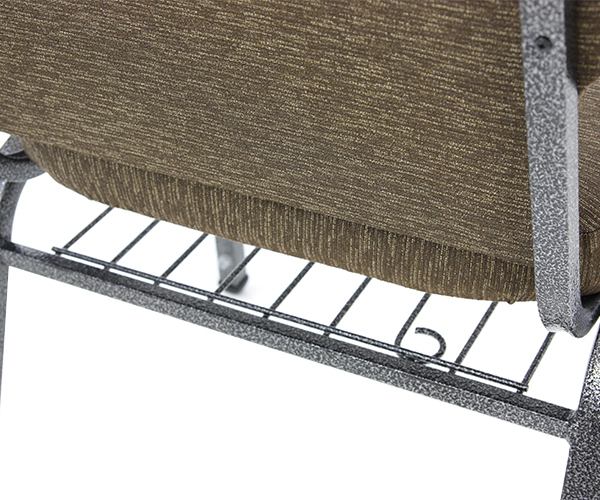 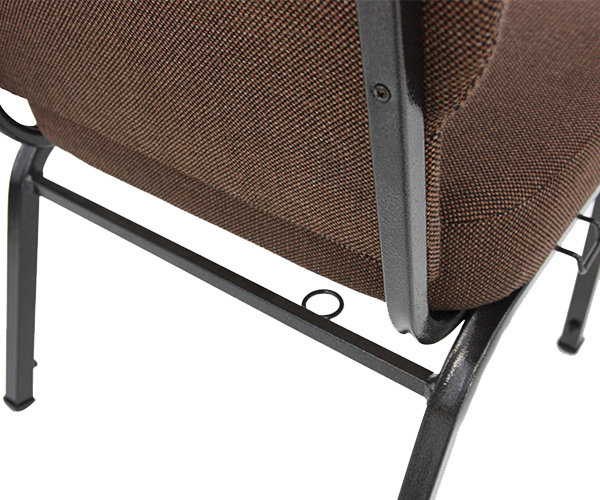 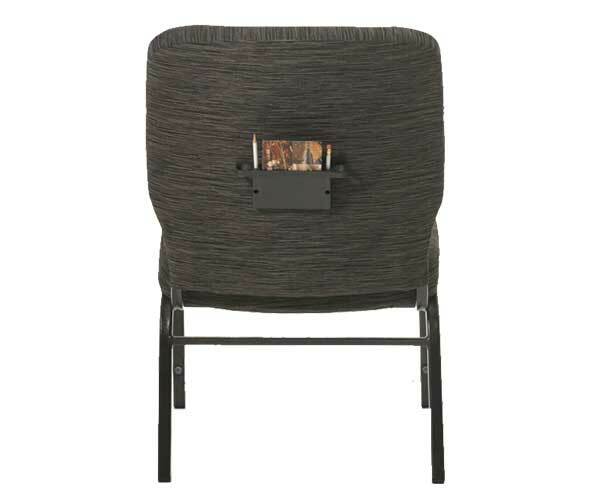 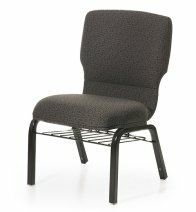 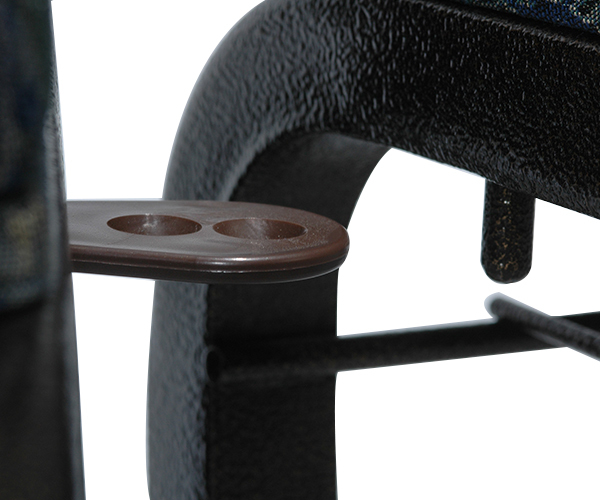 Fixed and Installable bookrack options include a cup hole on our metal frame chairs. 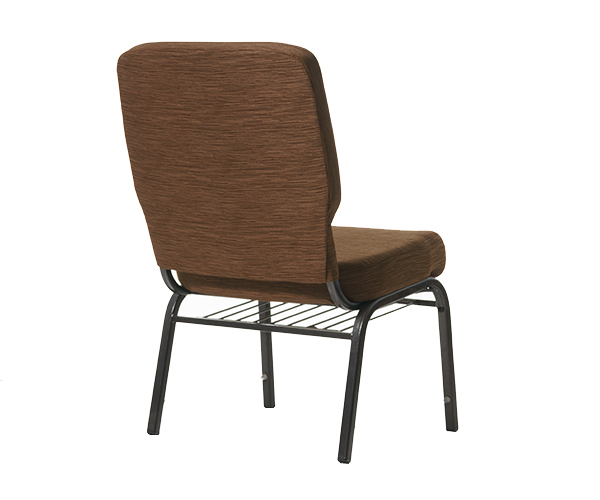 Enclosed back chairs do not have any visible frame or bracing bards on the back of the chair, creating a more seamless and refined aesthetic. 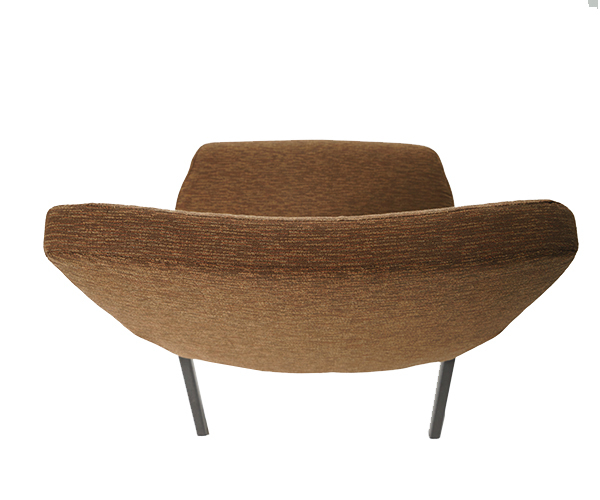 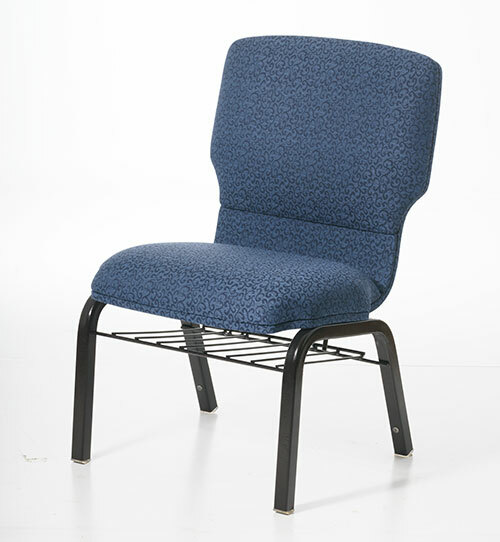 Curved back chairs cradle the back for optimal comfort. 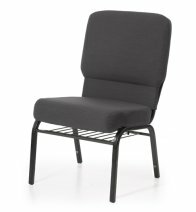 Straight back options offers slightly more alert seating position. 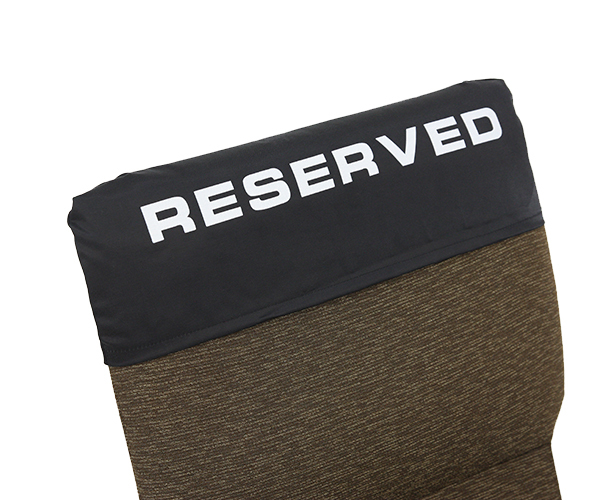 Full back seat cushion is an aesthetic option both the full back and the cut-a-way back cushions have additional foam in the lumbar for ergonomic support. 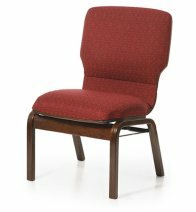 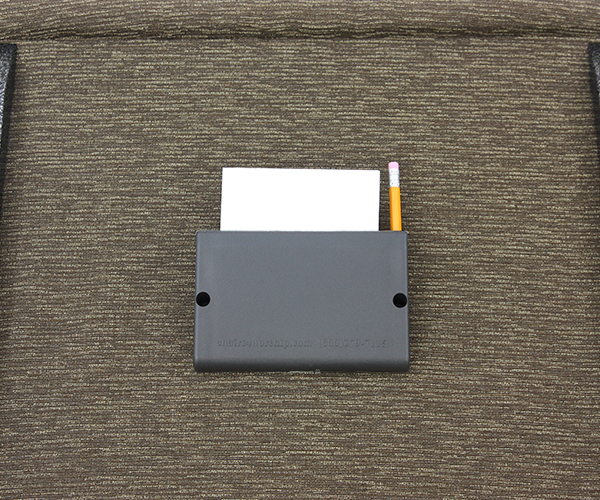 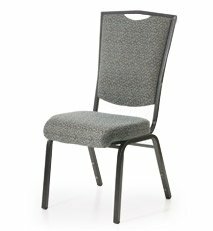 There are 3 available options for our metal frame chairs: Card/Pencil/Cup Holders, Card/Pencil Holders, and Fabric Card Pocket. 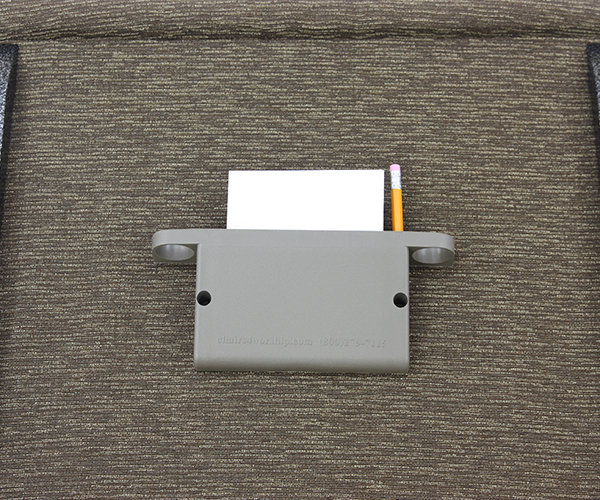 There is also a fabric book pouch option available. 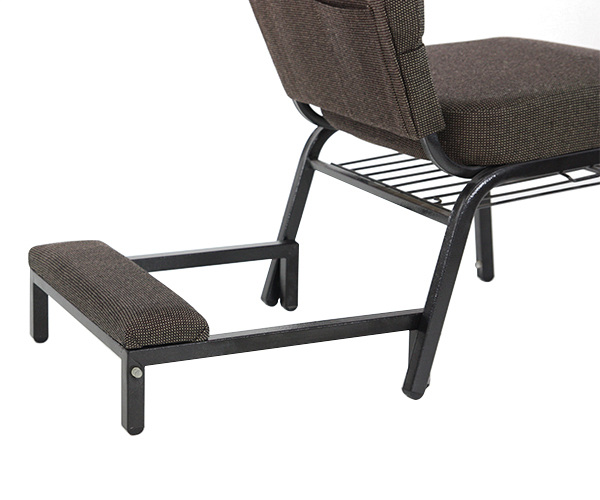 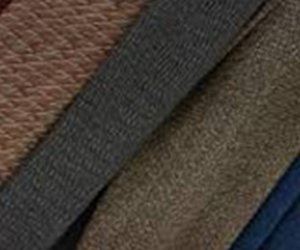 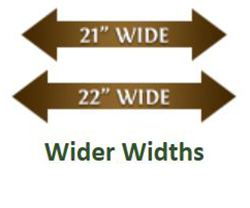 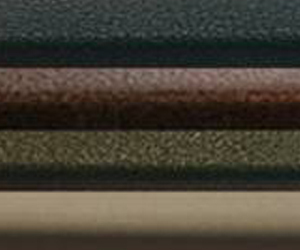 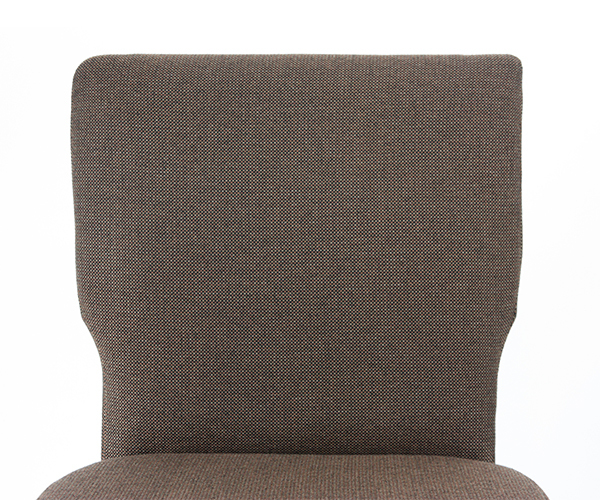 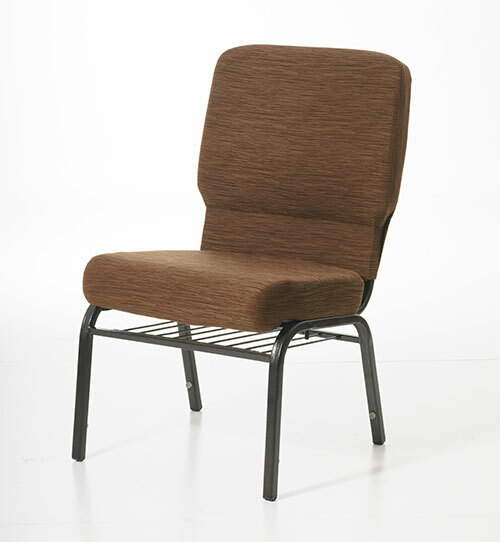 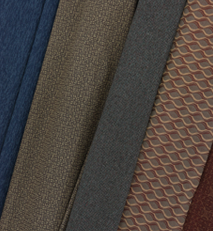 Our exclusive Hideaway ganger gives maximum versatility to create straight flush fit rows, or radius seating layouts. 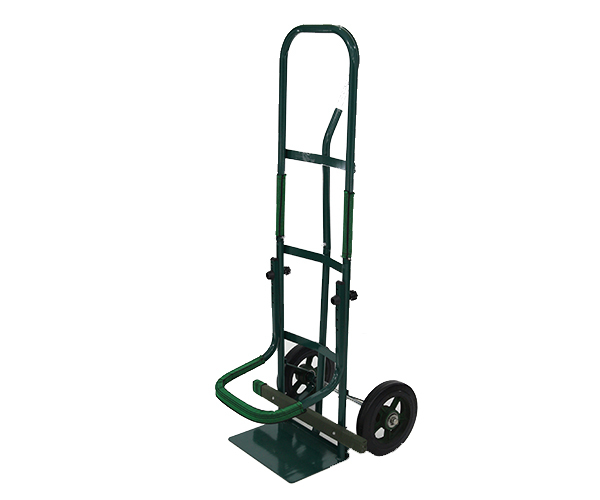 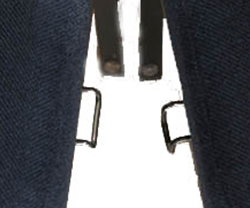 Also available is the traditional fixed metal tongue and loop ganger. 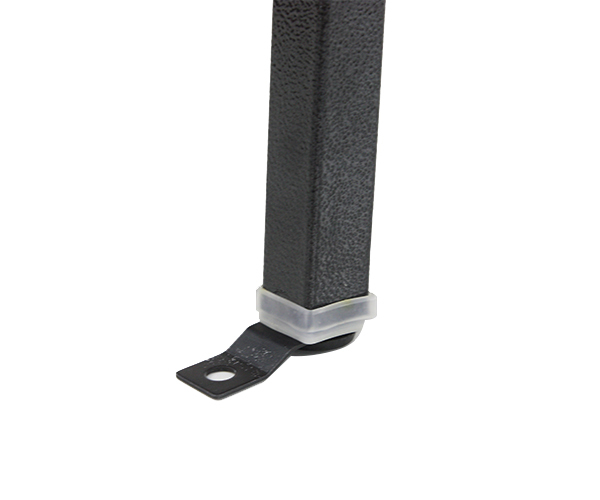 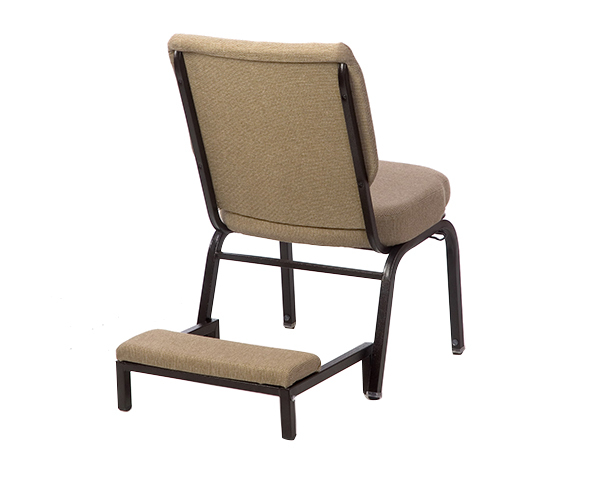 Our sliding kneeler is a great option for stacking chairs and multi-use sanctuaries. 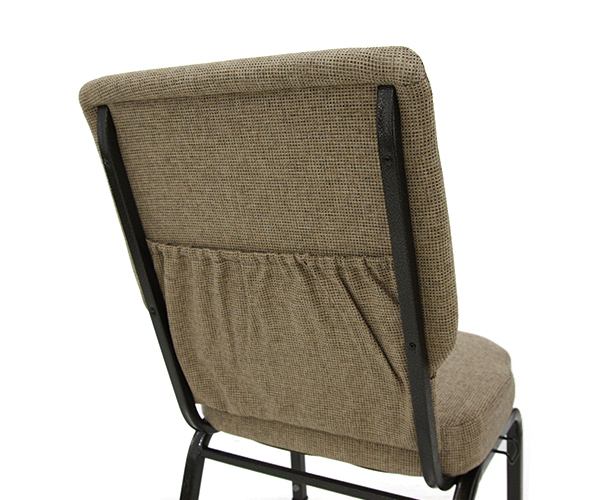 Our kneelers stack separate from the chairs for easy storage. 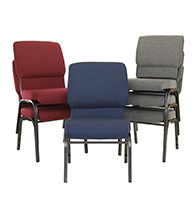 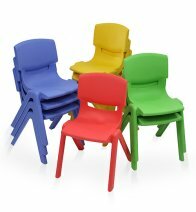 Are available for instances where chairs (flexible seating) is preferred but for code compliance some of the chairs may need to be anchored down. 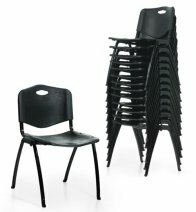 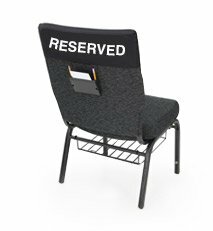 Reserved chair caps allow for greater versatility and visibility in contrast to the alternative of putting permanent placard on your seating. 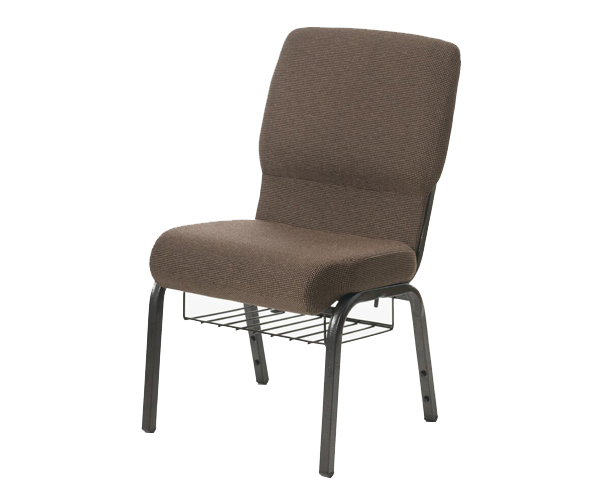 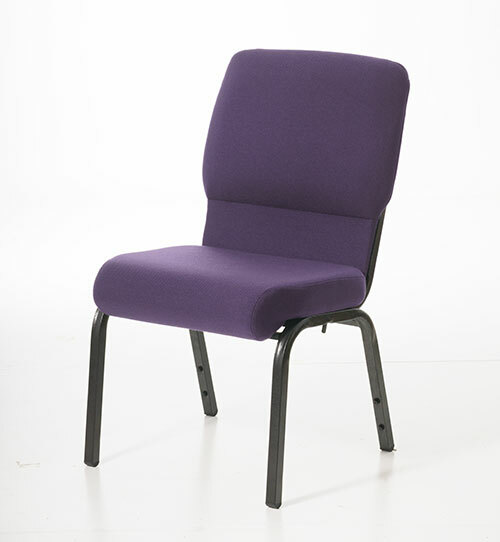 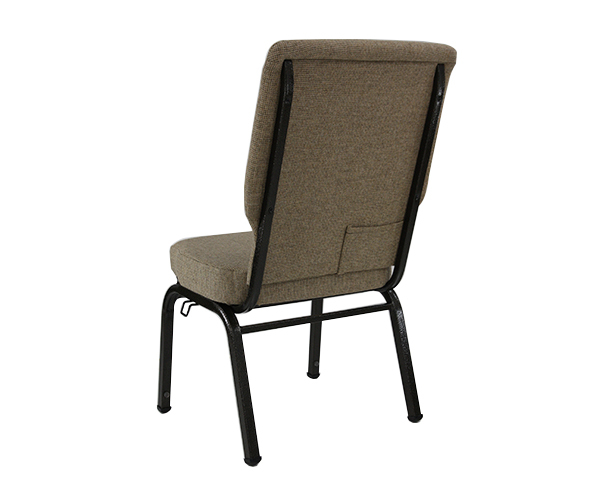 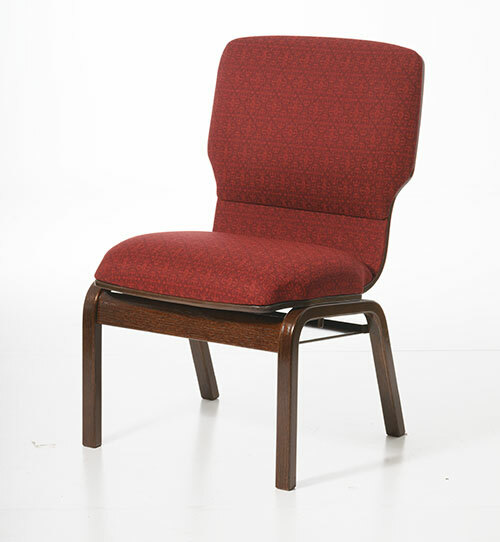 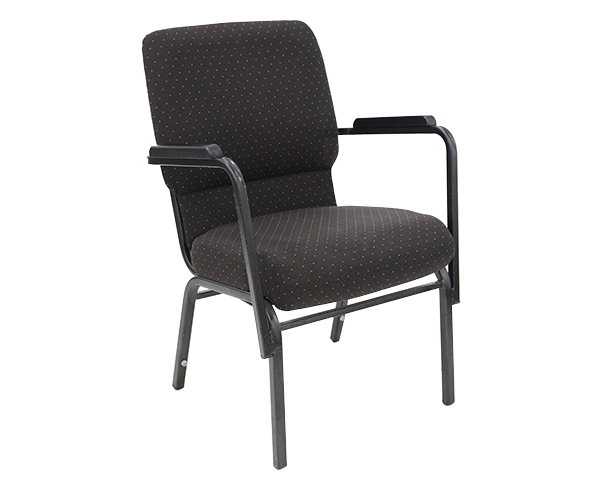 Stock available for our 20” width chairs .